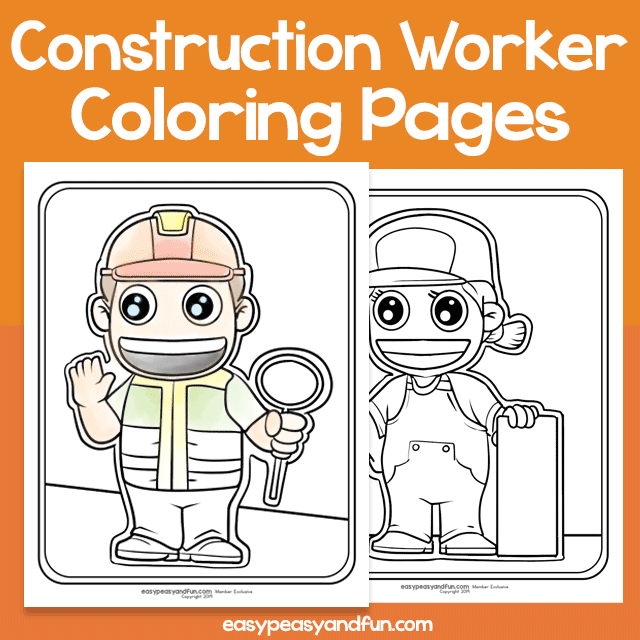 Build up your kids fine motor skills by having them color the coloring pages just like these construction workers are building their constructions. 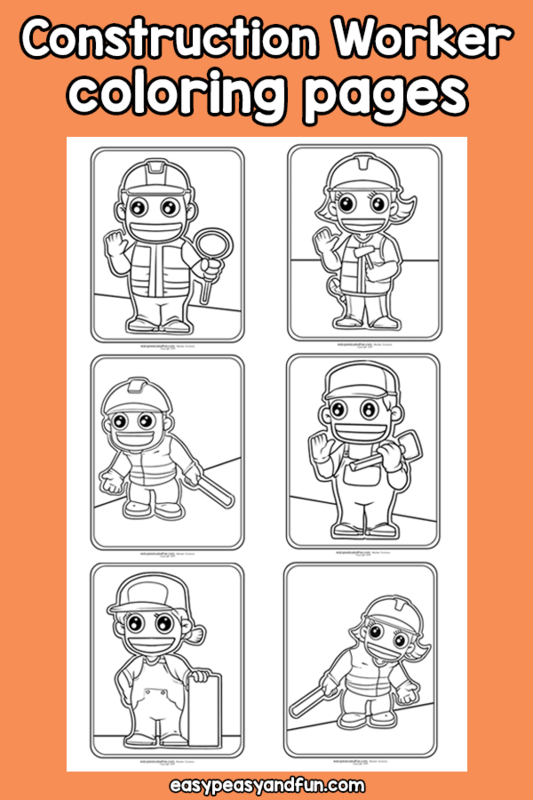 This collection includes 6 different construction workers. 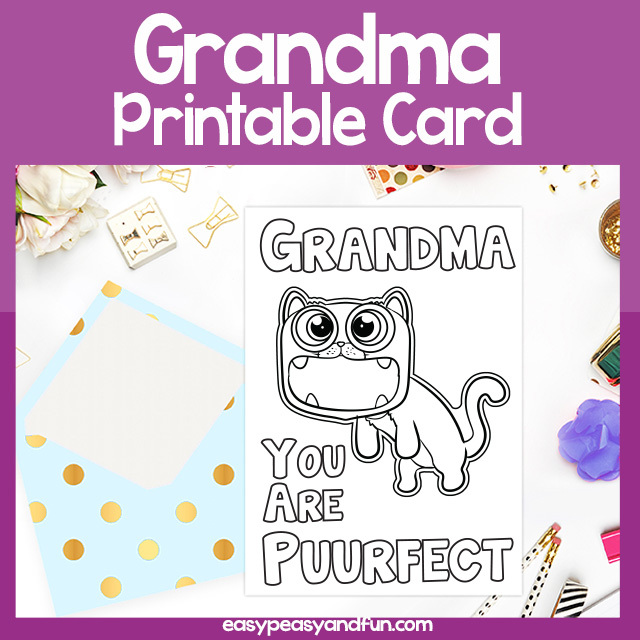 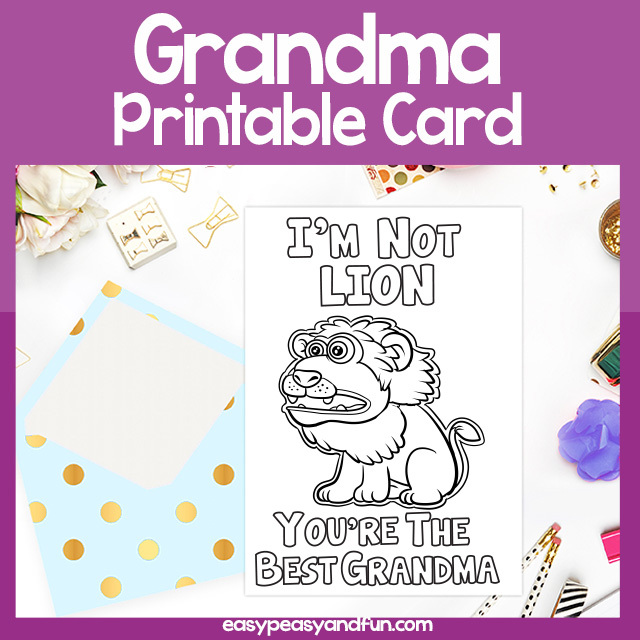 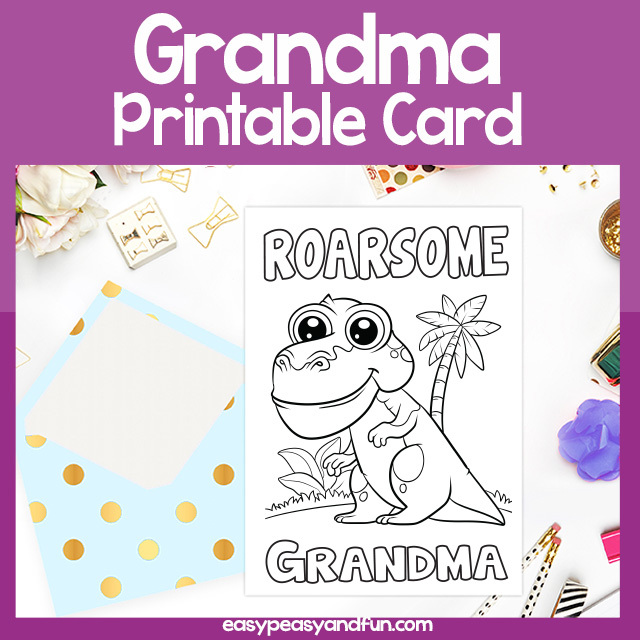 Use it as a part community helpers lesson, hand them out to early finishers or use it as an activity at a classroom party.